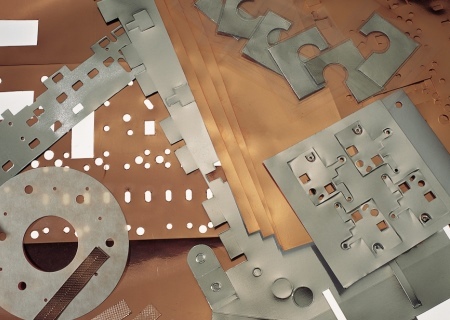 To combat the challenges of electromagnetic interference and radio frequency interference (EMI/RFI) in high-tech equipment, Insul-Fab has been providing custom fabricated shielding and gaskets for over 20 years. 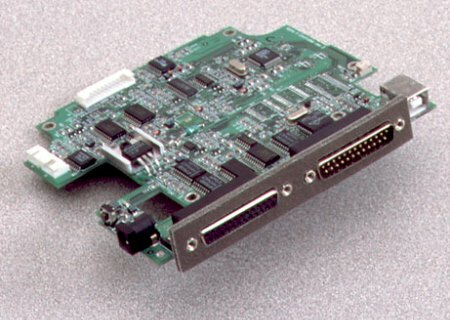 We provide solutions to commercial, industrial, medical, aerospace, and military electronics markets. 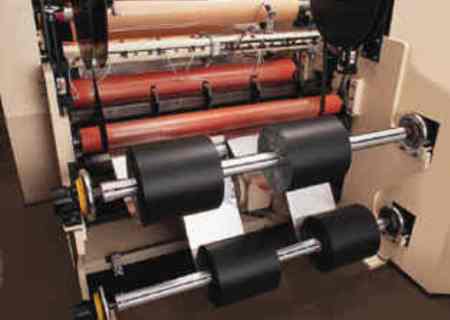 Our product line consists of fabric over foam gaskets (Z-axis conductivity), foil laminates, conductive elastomers, shielding jackets, and conductive tapes and adhesives. 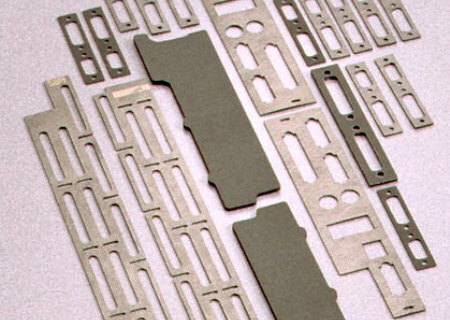 Conductive foam, fabrics, elastomers, and foils used to create EMI shielding and gaskets. 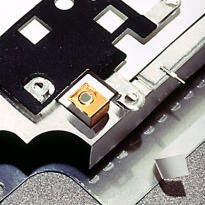 Diverse EMI solutions from a value minded custom fabricator. 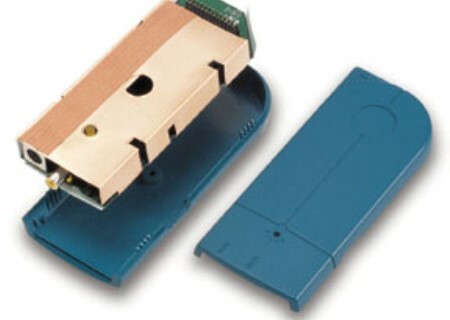 Large or small run applications with design support and quick prototypes. ISO 9001 and AS9100 registered quality system.